Bringing you to and from your medical appointments. Don’t have a ride to go to your medical appointments? We got your back with our medical transportation service. 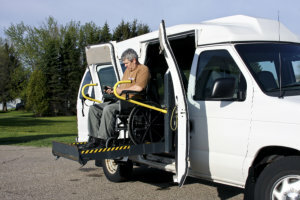 Omni HealthCare Services will transport you to and from your medical appointments so you can keep your health in check. We care about your well-being and we want to make sure that you are always up-to-date with your checkups and other appointments that will keep you healthy. For more information, talk to us at 404-645-6450 or send us a message.